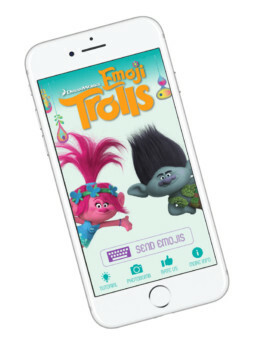 To promote the debut of the hit movie, Trolls, we worked with DreamWorks to create a custom branded sticker-photo app revolving around the characters. 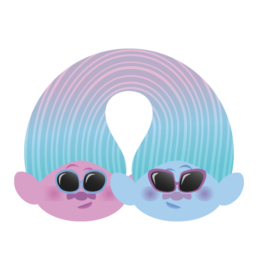 We really wanted to highlight the main characters from the movie, Poppy & Branch, so they greet the users as soon as they open the app. 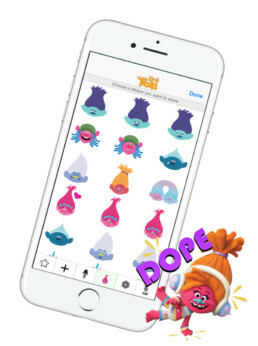 The DreamWorks team decided to offer a wide variety of stickers in their app. Featured on the right are some of the emoji style stickers available. 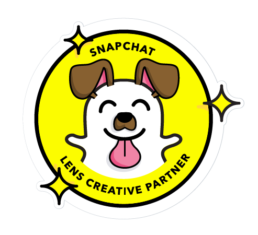 Other packs included stickers with 2D & 3D art, objects for photo editing and animated stickers! Special packs were available to download through the shop. Check out some of the stickers we animated! 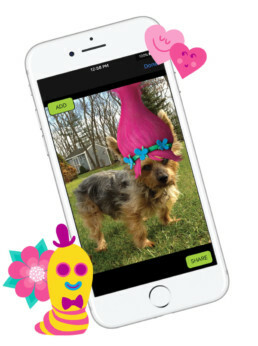 For this app, a special sticker pack was created with photo editing in mind. 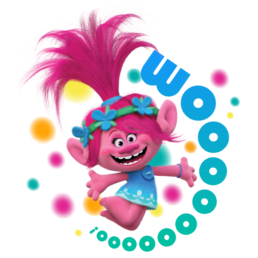 This sticker pack included objects and creatures to place on photos, as well as some of the characters’ unique hair styles!